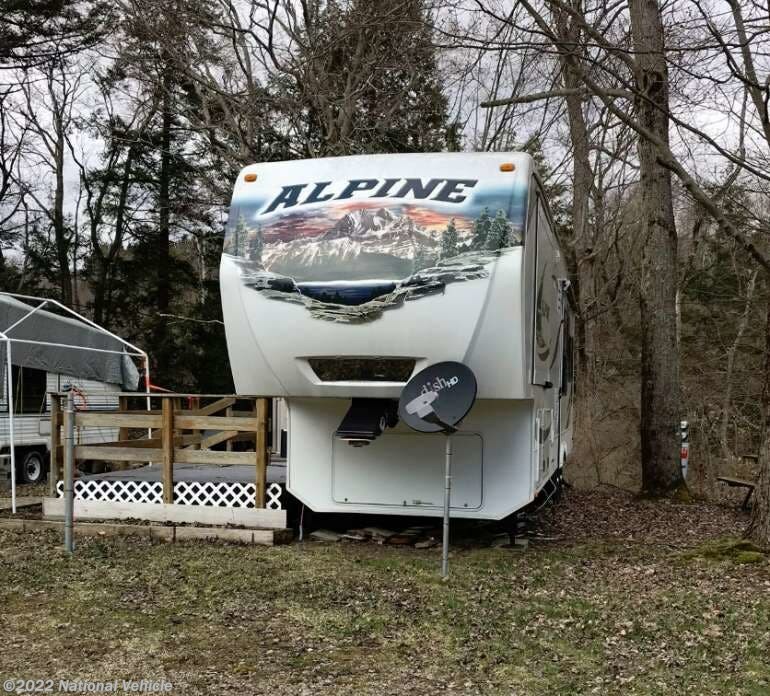 2012 Keystone Alpine 3200RL 37' Fifth Wheel. 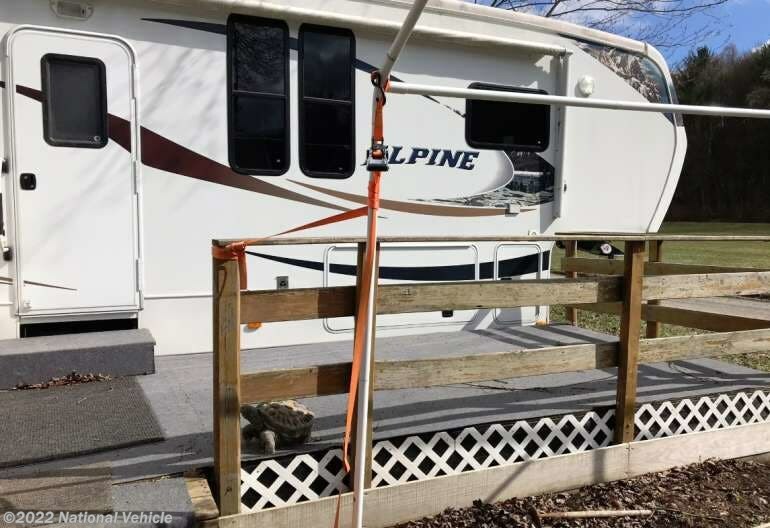 3 slide Outs, Patio Awning, Sleeps 4, Dual A/C Units, Stabilizing Jacks. 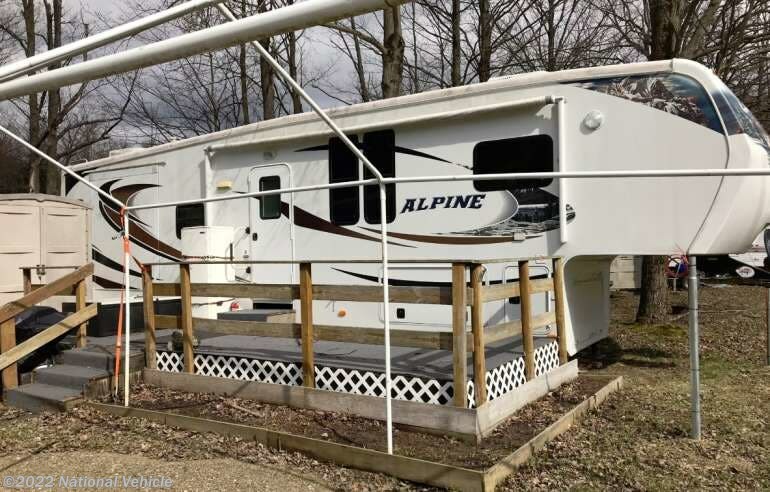 This Alpine 3200RL 5th Wheel by Keystone has set the bar in luxury fifth wheels. 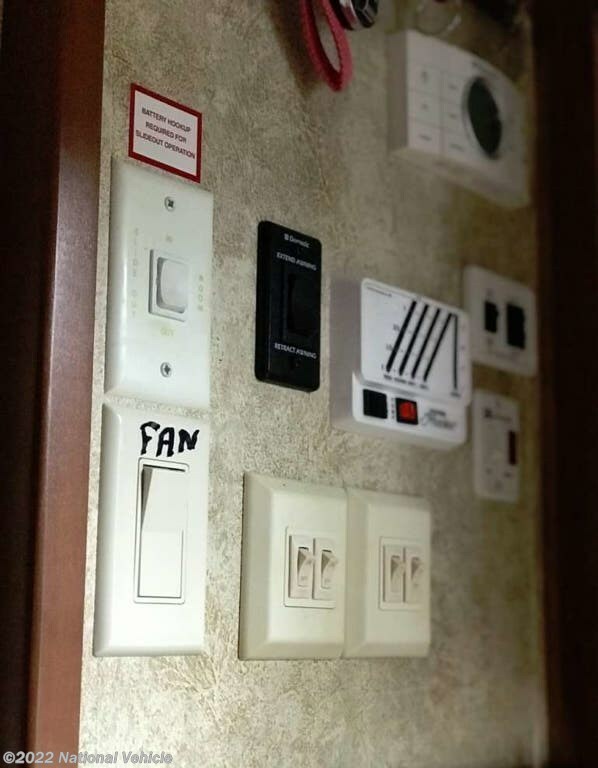 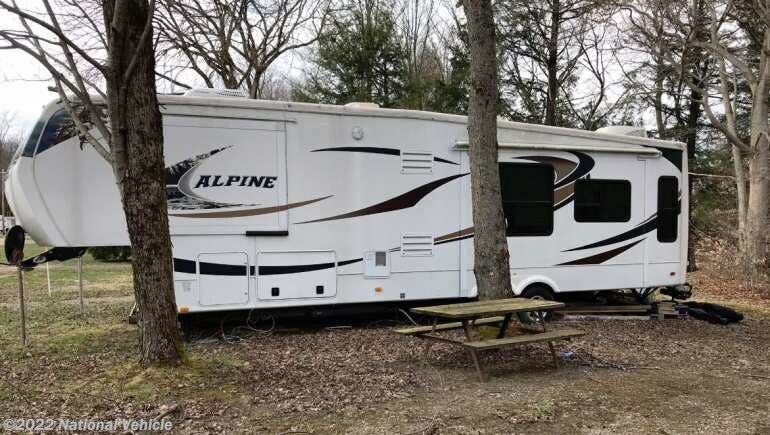 It's a virtual "home-away from-home" on wheels. 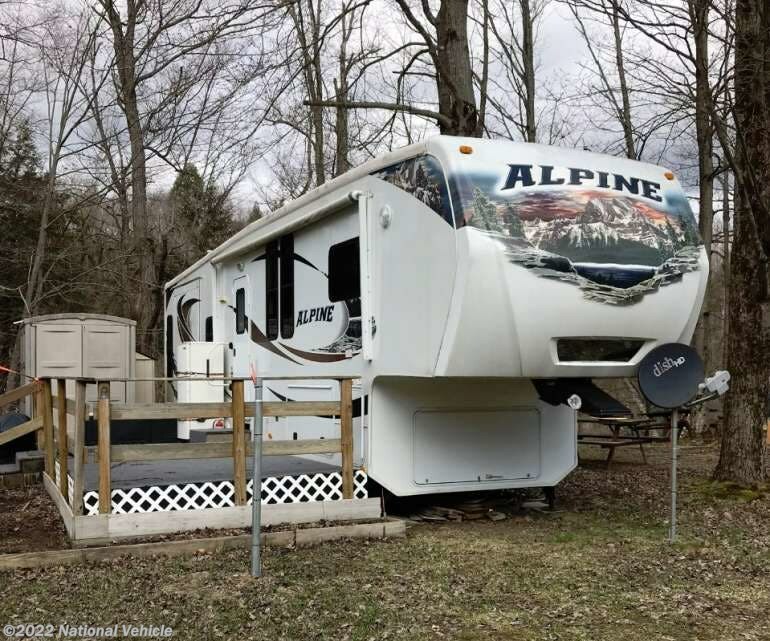 This 3200RL model offers triple slide outs for additional interior space, double glazed windows, and extra insulation for 4 season camping. 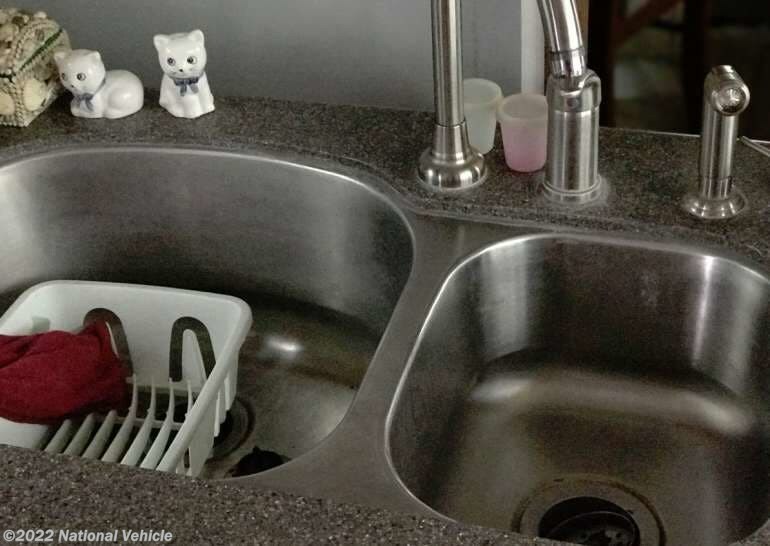 The kitchen features hardwood cabinets, solid surface counters, refrigerator/freezer, gas stove, microwave-convection oven and a double sink for easy cleanup. 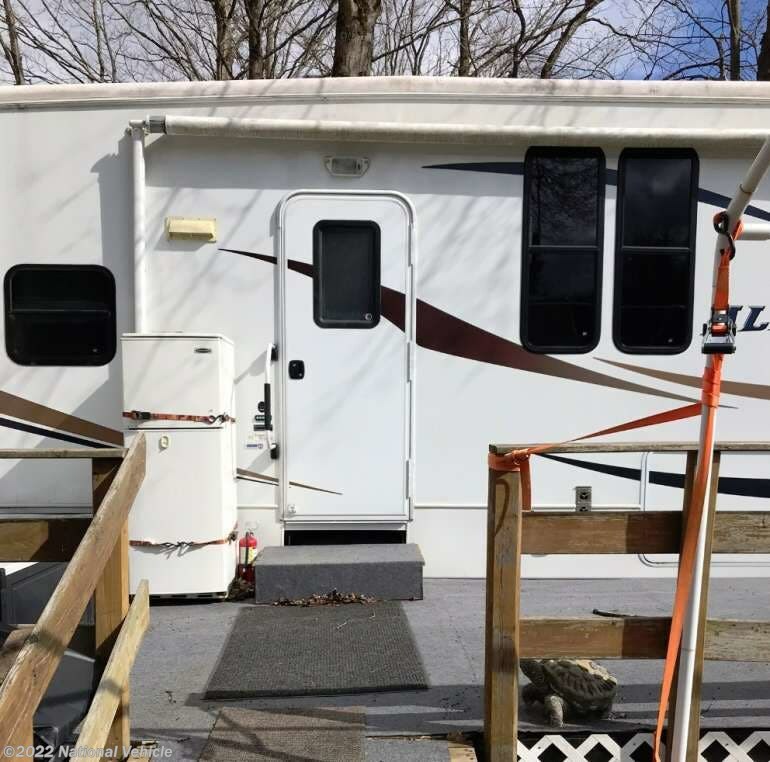 The table and chairs provide comfortable seating to enjoy meals. 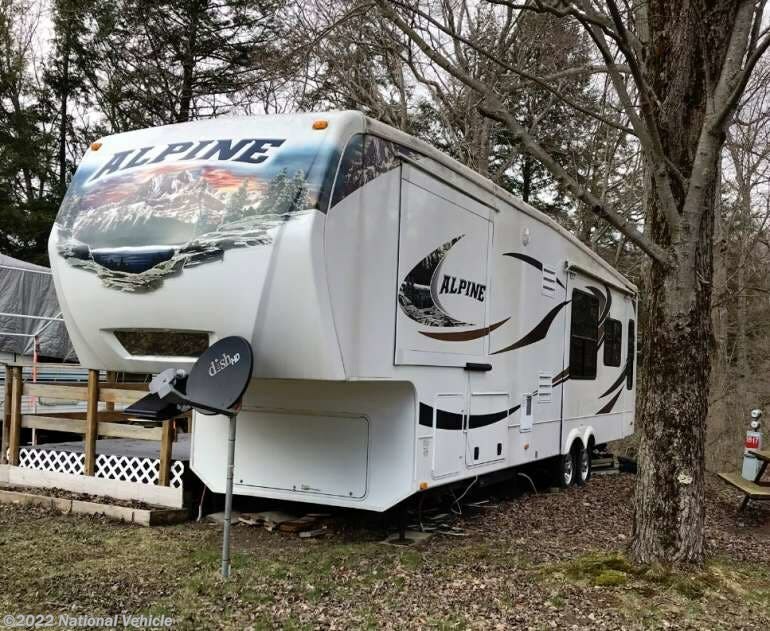 *This 2012 Keystone Alpine is located in Holland, New York.  Please call 1-800-320-9557 and mention listing id: 137594. 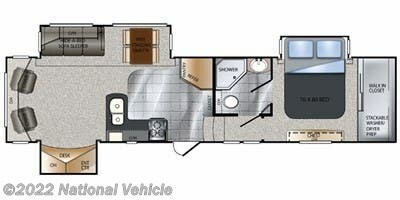 Check out Stock # c549621 - 2012 Keystone Alpine 3200RL 37' Fifth Wheel on keystonervsource.com!